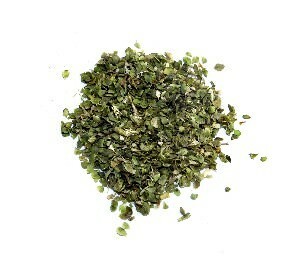 Genuine Greek oregano grown wild on the island of Chios. 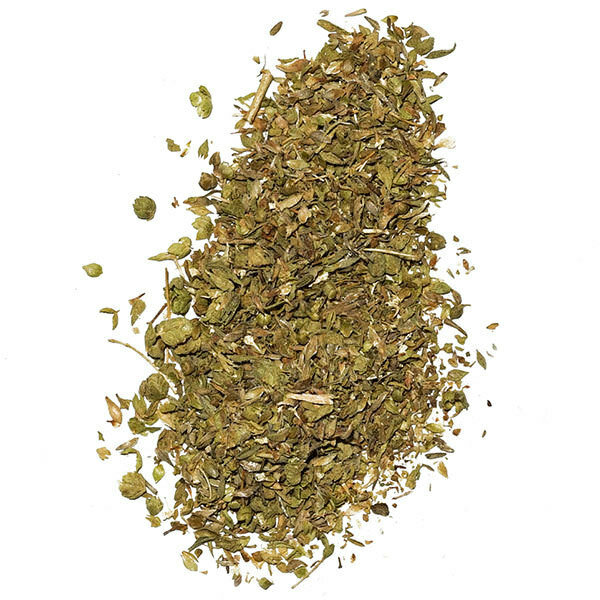 The distinctive rocky soil of Chios gives this wild oregano its unique flavor. Excellent in lamb recipes and in tomato sauces. 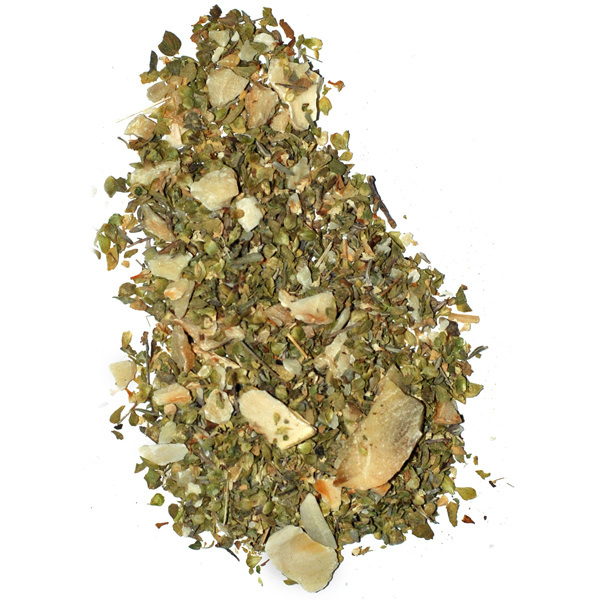 Blend with cumin and chilies in chili con carne. Perfect for feta. 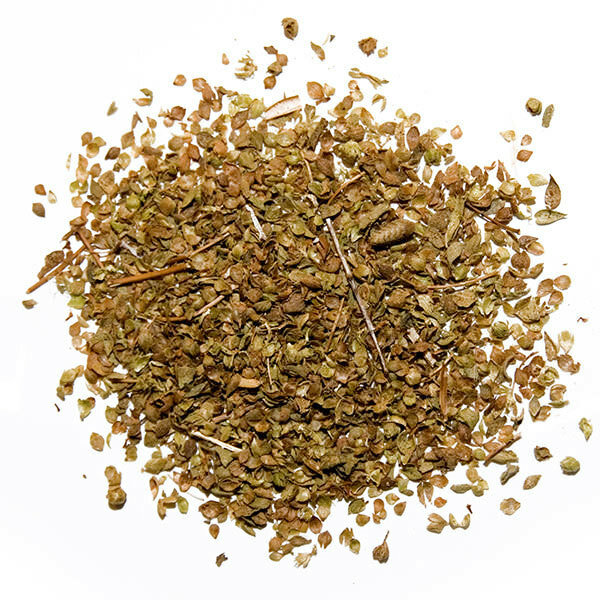 Wild Chios Oregano will give an authentic flavor to your Greek dishes.